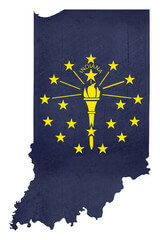 The U.S. Census Bureau indicates that more than 63 percent of the residents in Indiana are homeowners. Home ownership comes with many incredible benefits, and one of the more substantial financial benefits is the ability to accrue equity over time. 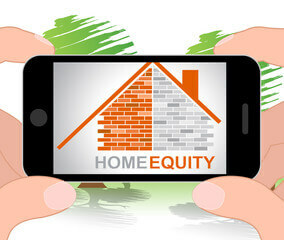 Home equity initially is developed when you make a sizable down payment when buying the home. It continues to grow over the years as the property appreciates in value and as your monthly mortgage payments reduce the principal debt balance. 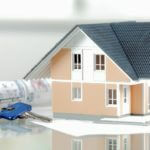 If it has been more than a few years since you purchased your home, you may be able to use a home equity line of credit in Indiana to access the equity you have developed. With a home equity line of credit, or HELOC, Indiana homeowners can use the equity in their home for a wide range of purposes. Many will use the credit line to consolidate debt and lower monthly debt payments to improve their budget. Others will use the money to renovate their home and improve property value, establishing more equity in the home. You may also take a dream trip to an exotic destination, start a new business, make investments and more. An Indiana HELOC is a special type of equity loan that allows you take draws on an available credit line for a specified period of time. After this period of time passes, you will then be required to start making regular monthly debt payments. The payments are typically established on a long, fixed term to provide you with affordable monthly payments. Furthermore, the interest may be tax deductible. Before you apply for a HELOC in Indiana, it is important to determine if you have enough equity to qualify. First, determine your current property value. Understand that the value likely will be verified by an appraisal when you apply for the line of credit. Second, research your current outstanding debt. The second lien debt will need to be repaid with the line of credit, but the first lien will remain in place. These two steps will tell you how much equity you have available in the home. 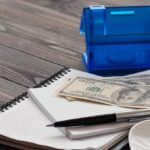 However, keep in mind that most lenders will not allow you to take out more than 75 to 80 percent of the home’s value, including the first lien debt. By taking this into account, you will be able to more firmly determine how much credit you may have available through a line of credit. 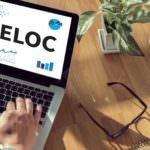 If you make the decision to move forward with a HELOC, you will need to find a reputable lender to work with. 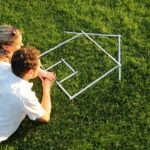 Most financial institutions offer HELOCs to area homeowners, so it is easy to find many programs to consider. You may want to begin your search for an Indiana HELOC by visiting the websites of the state’s top lenders. This includes Flagstar Bank. First Midwest Bank, Key Bank, US Bank, Fifth Third Bank, Huntington Bank and others. Because published rates are typically available only for the most well-qualified candidates, it may be necessary for you to contact the banks directly for a firm quote. 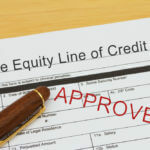 Applying for a home equity line of credit is an exceptional way for you to access the considerable amount of equity you have available in your property. There are many fabulous ways to use this money to your benefit, and you can begin imagining the possibilities today. If you have equity in your home, take time today to explore some of the HELOC programs available through the state’s primary lenders to get started.